Card and Label Maker Software use to design and create professional and quality ID cards and labels as per selective business needs. Card and label creator software generates Christmas card design, CD and DVD label maker design, Visiting card design, Business card design, Greeting card designer process in simple way. Software is having inbuilt flexible and advanced printing settings to print designed cards and labels. 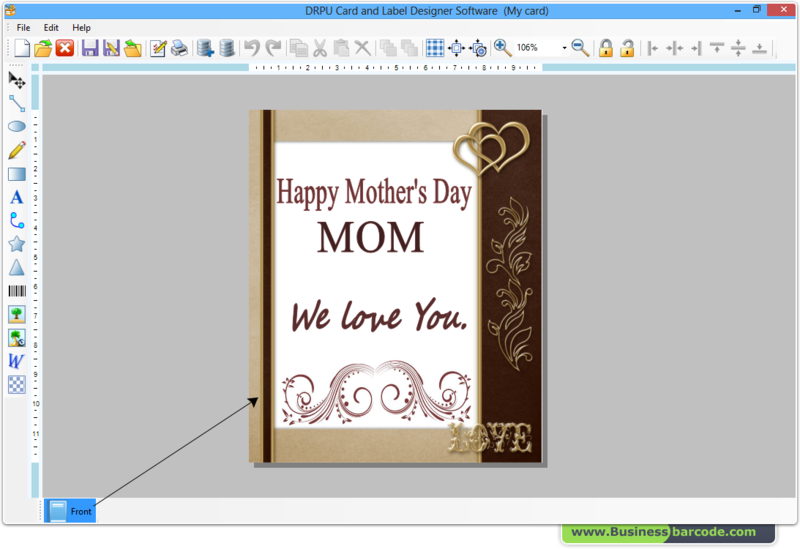 Card designer and printing software is simple and does not require any business card designer expert to use the software. Easily get design superior quality cards and labels in various shapes and get printed in form of id badges, ID cards, logos, business cards, identification card, id badges, stickers, tags, coupons without any additional efforts on your PC. Simple and easy to design labels, greeting cards, ID cards etc. Enables user to design new labels or edit existing labels according to requirements. Provides advance data set series feature to create multiple cards and labels simultaneously according to user needs. Provides option to save designed card and label at user specified location.